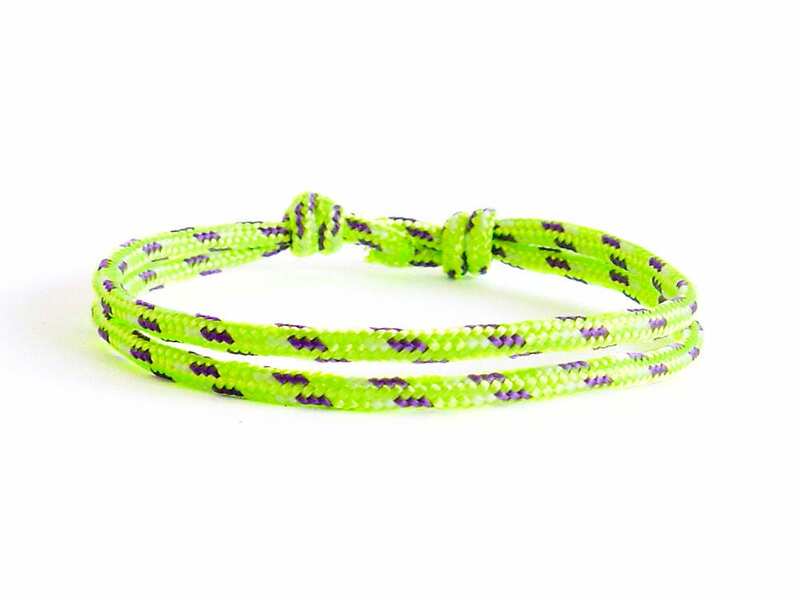 This is an adjustable bracelet, created as mens adjustable rope bracelet of nautical rope. 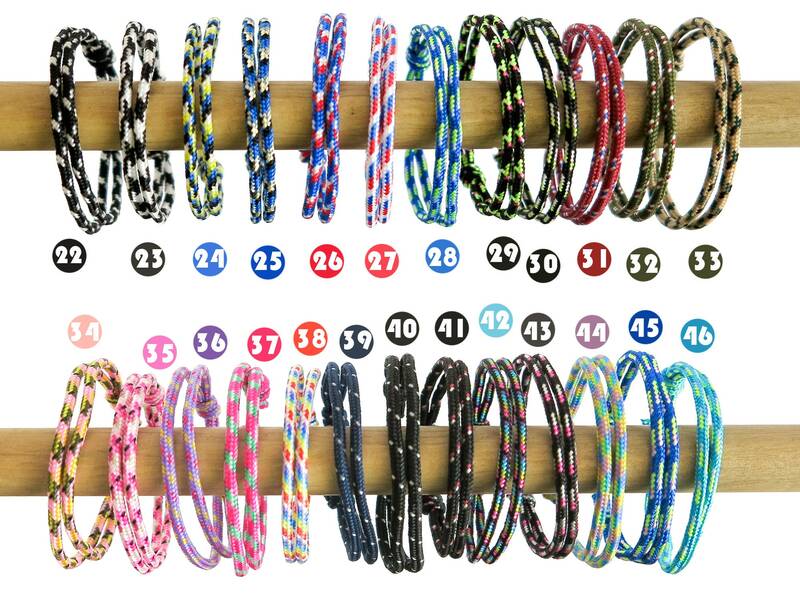 It is nice adjustable friendship bracelet gift. 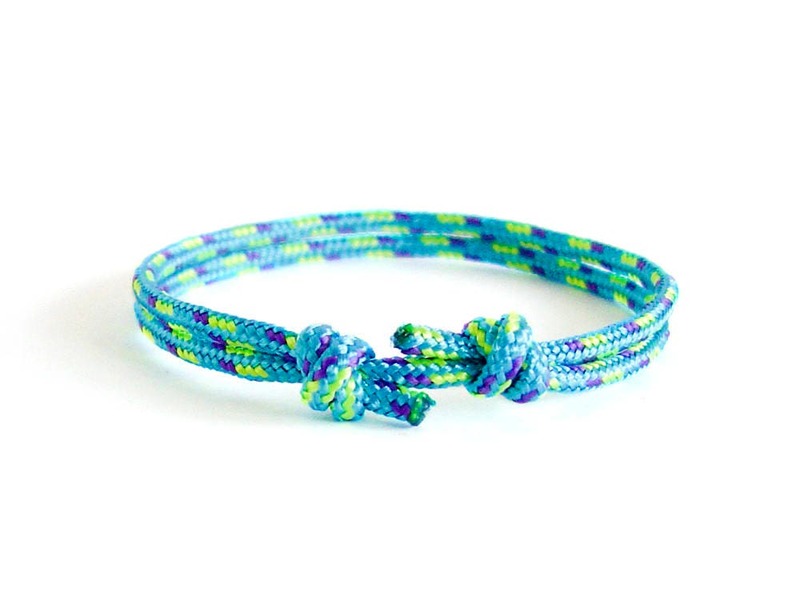 We handmade it as a cuff and knot tennis bracelet of paracord rope in cute colors. 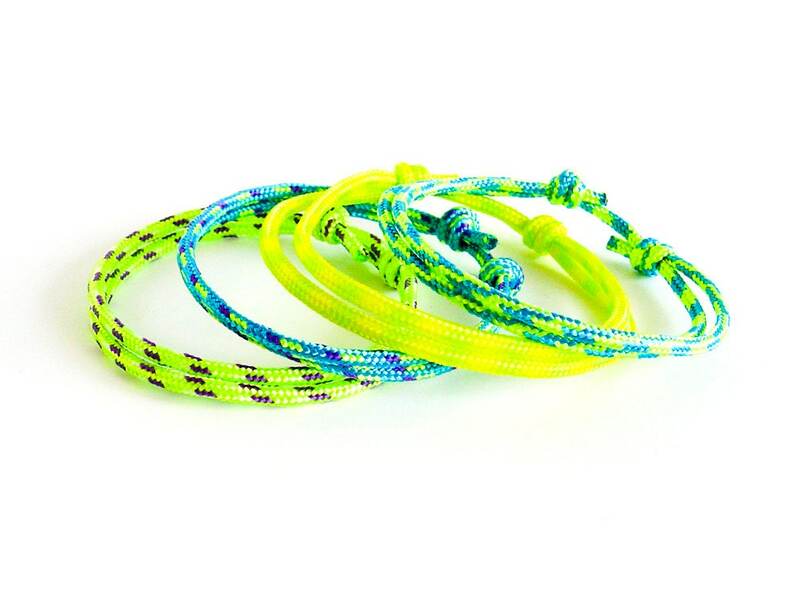 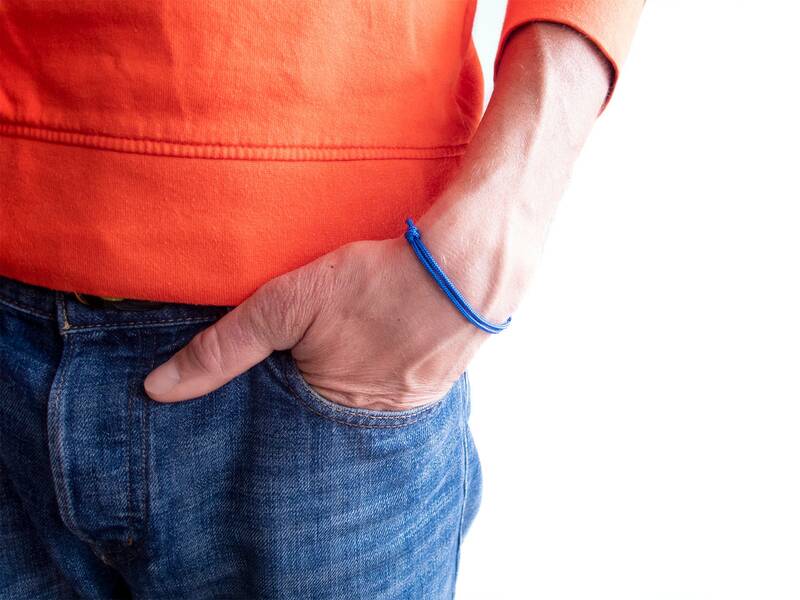 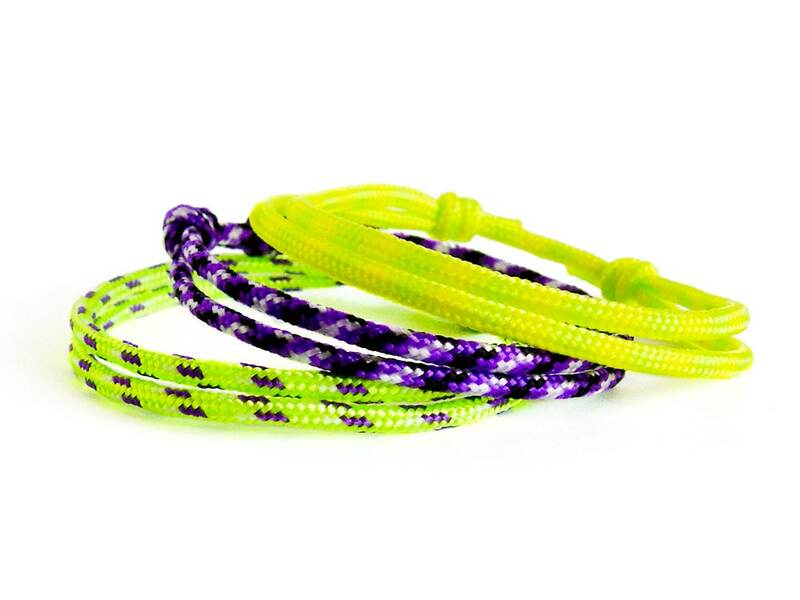 It is unisex and expandable, because you can adjust its length when you slide the simple knot closure on the string. 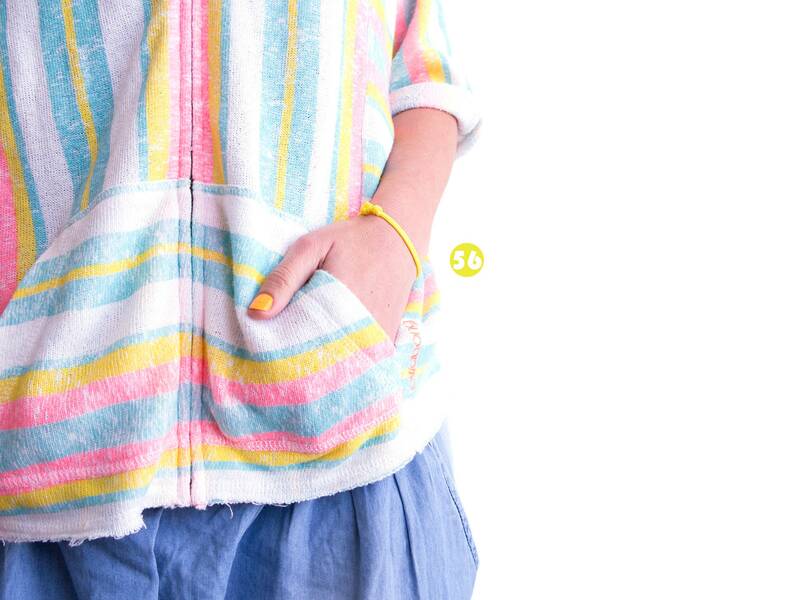 * You can expand the diameter of our popular adjustable bracelet from 14.5 cm (5 11/16") to 27.5 cm (10 13/16"). 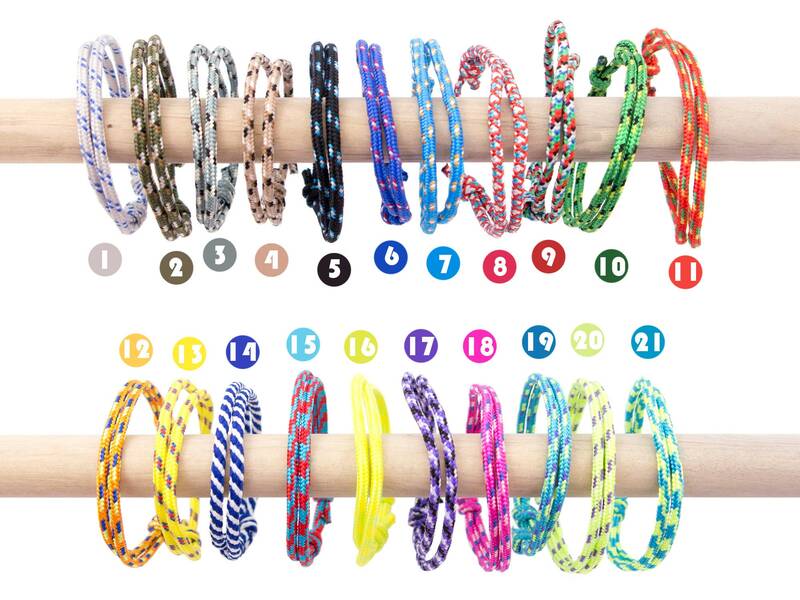 * Used tiny rock climbing rope is 2 mm (3/32") diameter. 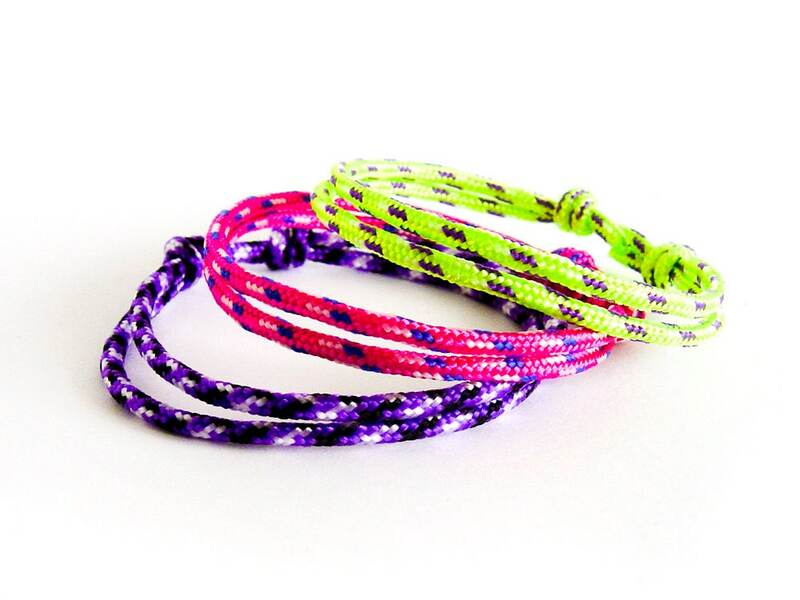 Make a nice set with 2 or more adjustable rope bracelets and wear them with your other jewelry or watch. 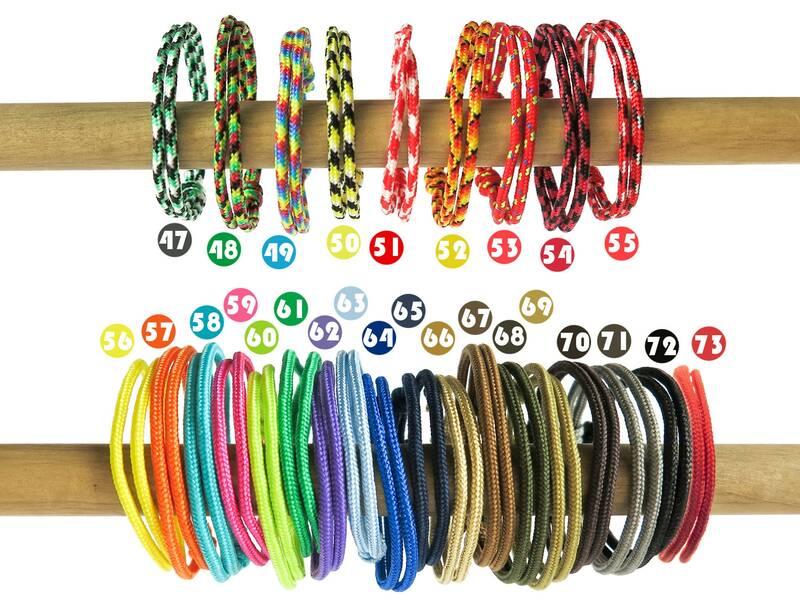 Is nice adjustable friendship bracelet gift that everyone will appreciate.